[Bzzzzzz……} Omigosh, do you hear that, or is it just me? Fifteen percent of the population suffers from a constant buzzing sound in their ear. It’s known as tinnitus. The ringing sound is caused by over-excited FUSIFORM (FEW-si-form) cells in the brain. These fusiform cells absorb and process sounds and sensations, like tingles and vibrations. 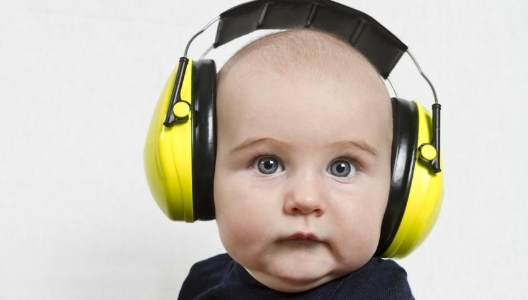 Often triggered by a LOUD sound, there have been few useful treatments. In fact, no treatment targeted the root cause of the problem… until now! The Shore lab at the University of Michigan has developed a simple, non-invasive treatment for tinnitus. They started off with guinea pigs. They played sounds followed by small electrical shocks in the part of the brain responsible for hearing. This treatment successfully reduced symptoms in guinea pigs known to have tinnitus. Next, the same treatment was applied to 20 human volunteers. What happened? Most of them showed reduced tinnitus symptoms! Two patients even said the ringing was completely gone! As for those other kinds of buzzing, hopefully a fly swatter will do!